Rare listed end unit, If you like fishing and looking at out boat from your kitchen, this unit has dock space right outside you porch.. 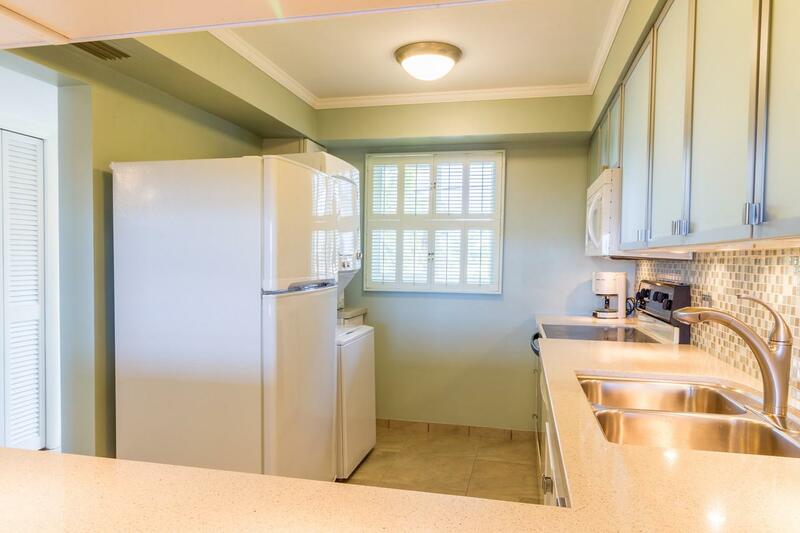 This 2 bedroom 2 bath home has update kitchen and baths and is completely furnished with quality furnishings, as well as kitchen, linens... move in ready. 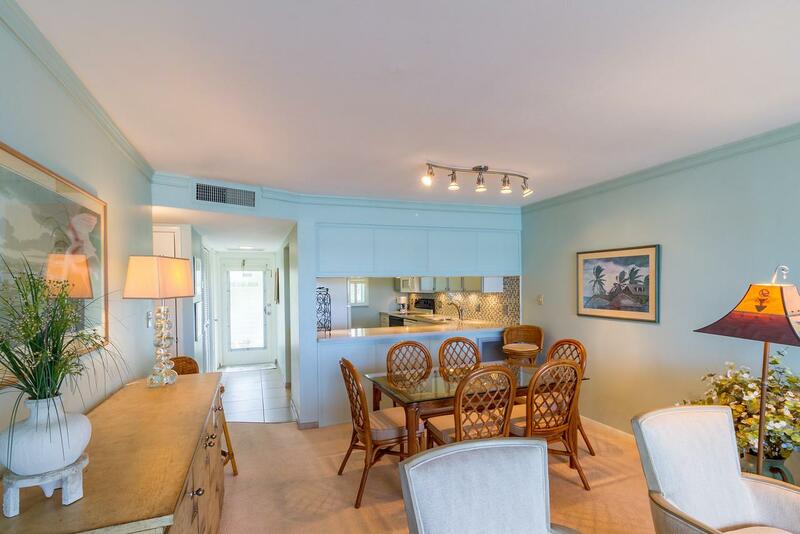 You can find one of the nicest sunsets in the keys right from your lanai every night..This beautiful 2 bedroom 2 bath home has a new kitchen and two new bathrooms. 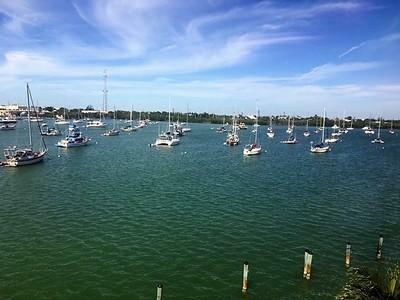 Master bedroom and bath are wheelchair accessible, as well as an outdoor ramp from parking.This unit is on the ground level so no elevator or stairs to climb.The screened in porch has new shutters and the best views of Book Key Harbor. Completely furnished, as well as supplied kitchen and linens. 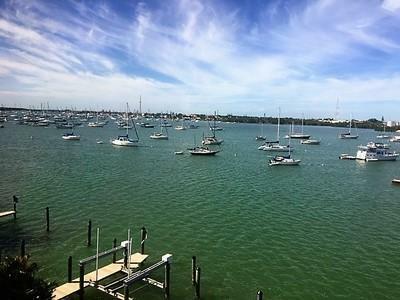 Boat Docks are assignable and are just behind your home. If you would rather golf than boat, just look out of your front door and you will find the only regulation Golf Course in Middle Keys. Make this condo your home today! Listing courtesy of Ben Daniels of Re/Max All Keys Real Estate (Marathon). The data relating to real estate for sale on this website comes in part from the Internet Data Exchange program of the Florida Keys MLS, Inc. Real estate listings held by brokerage firms other than Doug Mayberry Real Estate are marked with the MLS Logo and detailed information about them include the name of the listing broker's office. IDX information is provided exclusively for consumers' personal, non-commercial use and may not be used for any purpose other than to identify prospective properties consumers may be interested in purchasing. Information is deemed reliable but is not guaranteed accurate by the MLS or Doug Mayberry Real Estate. Data last updated: 2019-04-21T23:40:41.07.